Bangalore, March 15th , 2017: Zeven, India’s multidimensional performance sports brand today announced its collaboration with retail store chain SPORTXS Pvt. 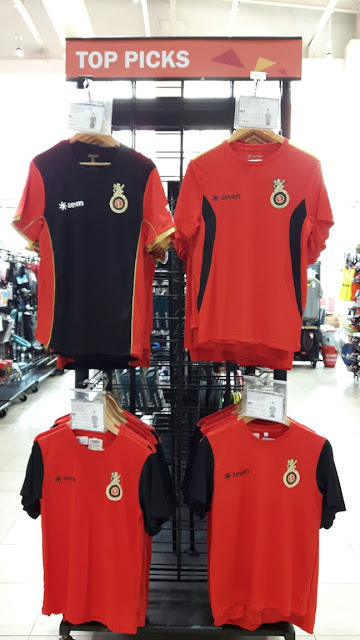 Ltd. Zeven products, spanning sports apparel and footwear across different sports like cricket, tennis, football and gym wear will now be available in SPORTXS stores in Bangalore, Mumbai and Chennai. Launched in February 2016, Zeven was co-founded by Mahesh Bhupathi and Hemchandra Javeri with a mission to transform the way sport is played in India. With the mantra ‘Live to Play’, Zeven is committed to make sport a part of everyday life, irrespective of age, gender or geographical location. A wholly Indian brand, Zeven has invested significant time and research in conceptualizing and designing sportswear that is suited to cater to the variety in Indian terrain, climatic condition and body type. In the year since its launch, Zeven has enjoyed major success through its presence in the top online market places in the country, including Amazon.in, Flipkart, Snapdeal and Patym, apart from its exclusive portal shop.zevenworld.com. The company also established its first brick and mortar store in Bangalore on Brigade Road, which was inaugurated amidst much fanfare by cricketer Ravindra Jadeja. The partnership with SPORTXS is a strategic move to expand Zeven’s on-ground presence in the country to reach a larger audience. “Partnering with a Wholly Indian sports speciality brand is indeed a moment of pride for us. 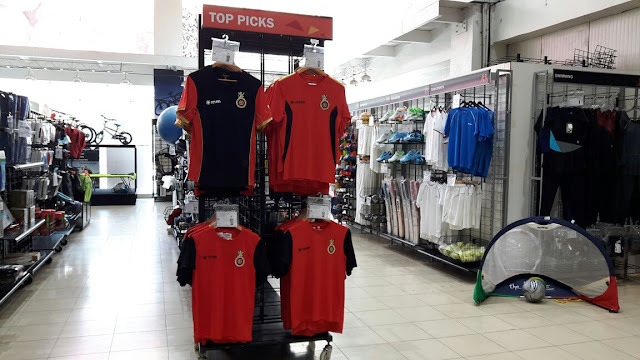 We believe that Zeven’s reach with sports such as cricket, tennis, football, badminton and gym apparel and footwear will allow both companies to expand their market share”, says Zahir Laliwala, CEO for SPORTXS. 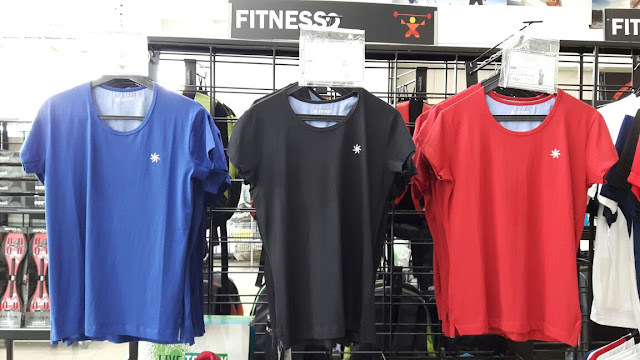 SPORTXS has fostered many sports speciality brands in sports categories like running, swimming, yoga, adventure sports and gym wear. 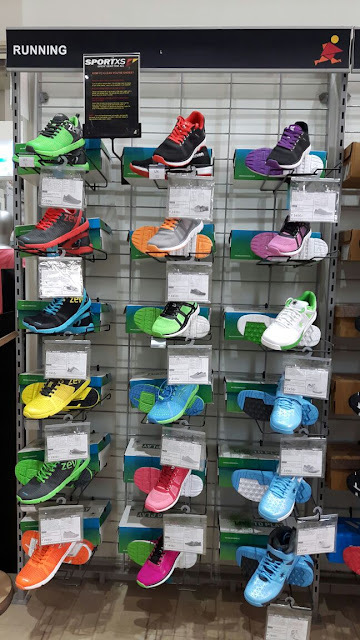 “The market for speciality sportswear, footwear and accessories is growing rapidly exceptional products from Zeven, coupled with our retail sensibilities will be a great addition for both the brands”, says Monica Laliwala, managing director for SPORTXS retail chain. ZEVEN is a multi-dimensional brand committed to transforming sports in India by making active sport an important part of your life. Breathe, Eat, Sleep, PLAY. Zeven is a revolution, unleashing your potential. Our dream is for every Indian to “go out there and play”! For us at Zeven, your age, gender, income or location doesn’t matter. All we need is your desire and commitment to play the game. Many sports are played across India and we dream of catalysing different people to play them; hockey, cricket, football, badminton, tennis, kabaddi and many more.